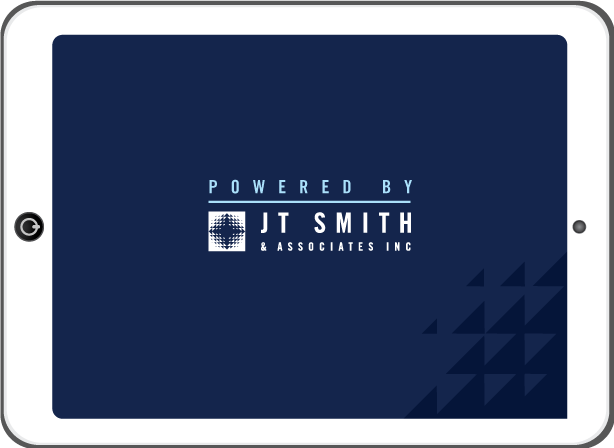 Built for your specific needs & powered by the leading name in tradeshow sales automation. We know that using the same solution for different problems doesn't usually work. That's why we tailor your software to meet your company's own specific demands. 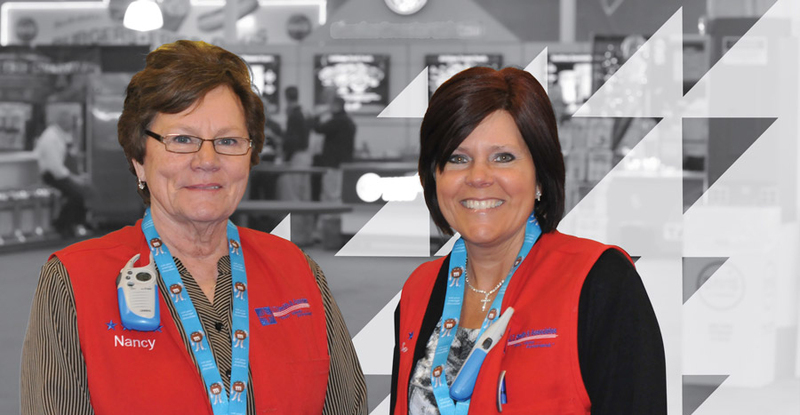 From providing software training classes before the event, to our “Red Vests” on the tradeshow floor, our main goal is to ensure the event runs smoothly.